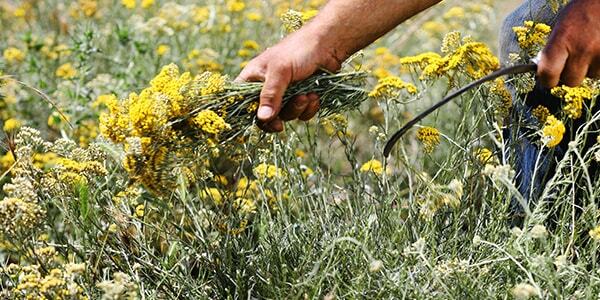 What is the Immortelle Flower? 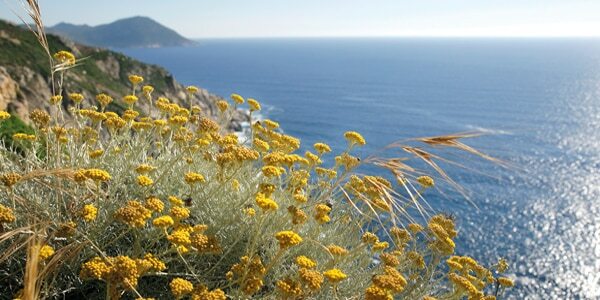 In Corsica, the French "Island of Beauty", grows a plant called immortelle. 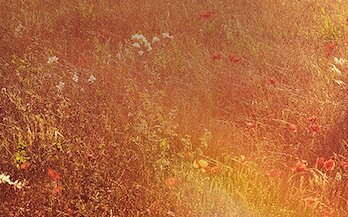 Its flower never fades, even after it's been picked. Because it grows in exceptionally sunny conditions, this "Golden Sun" offers the very best from its active ingredients (resistance to time and environmental aggressors). 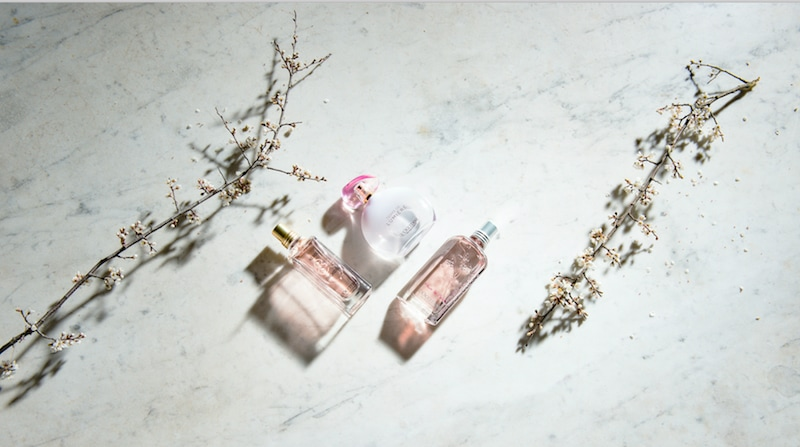 It also contains a high concentration of neryl acetate – a molecule that has an anti-ageing activity and has five patents in France. 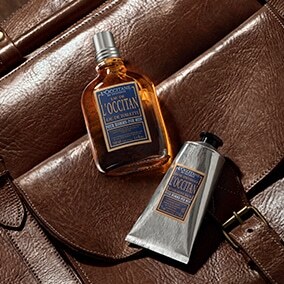 For over 18 years, L'OCCITANE has been working on its anti-ageing properties and has already filed six patents in France. 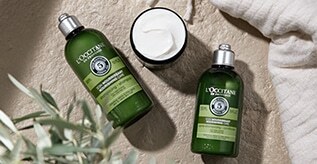 In 2004, L'OCCITANE decided to set up a plantation programme to cultivate this wild species. The Sustainable Ingredients department invited several producers to become involved in the first organic cultivation of this incredible flower. 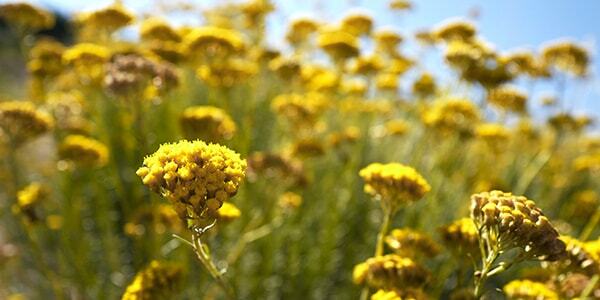 Cultivation is the only way to ensure a sustainable supply of immortelle essential oil without putting pressure on the natural environment of Helichrysum italicum. Man's intervention has come at no cost to the environment, and every plot of land is cultivated in the most natural way possible. 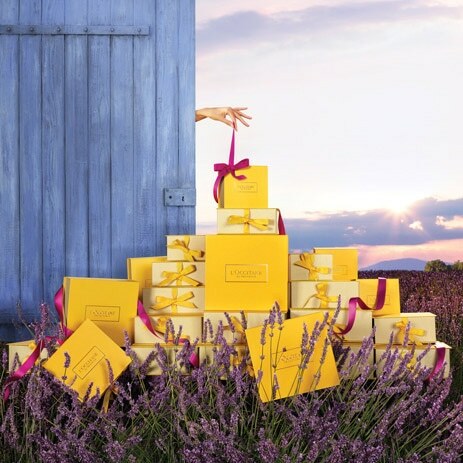 In addition to its very fitting name, the immortelle flower has something that others do not: active ingredients giving an exceptional resistance to time and aggressors. *In vitro assay on squalene peroxidation induced by singulet oxygen. If the skin is more receptive to creams, serums and oils, their benefits are enhanced. Our new Immortelle Reset is a booster serum that works in harmony with the skin to prepare it for the L’OCCITANE products applied afterwards and optimize their effectiveness. - And our previous immortelle essential oil helps to fight the visible signs of skin aging.